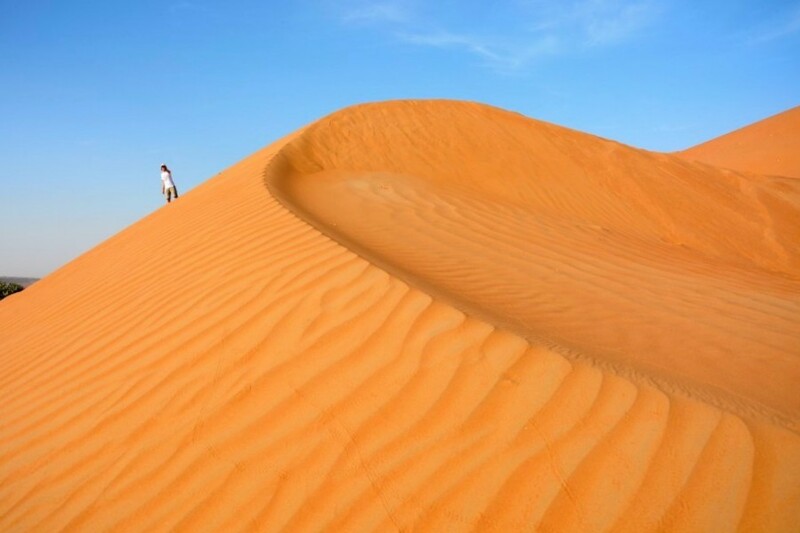 Which pyramids to visit? 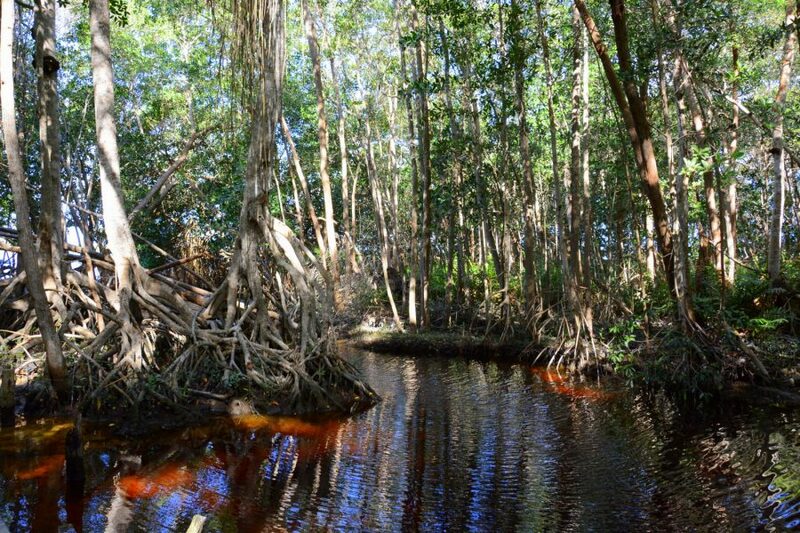 Where are the most beautiful cenotes? 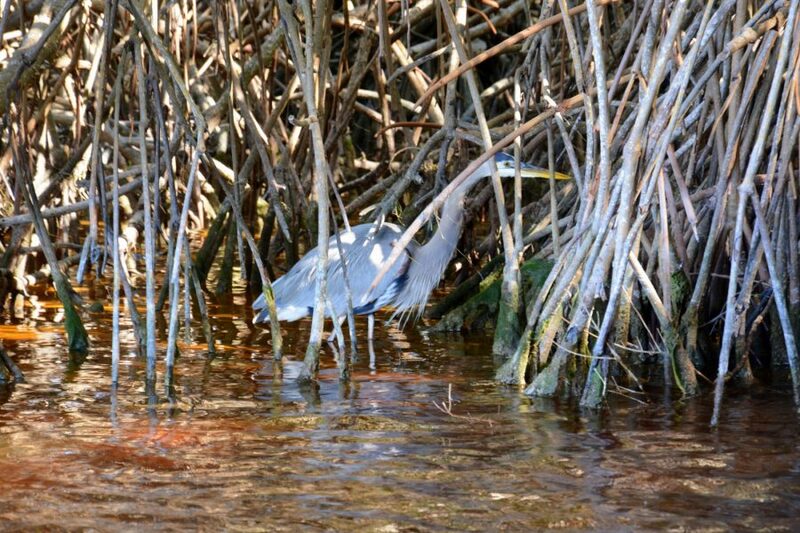 Where to snorkel? 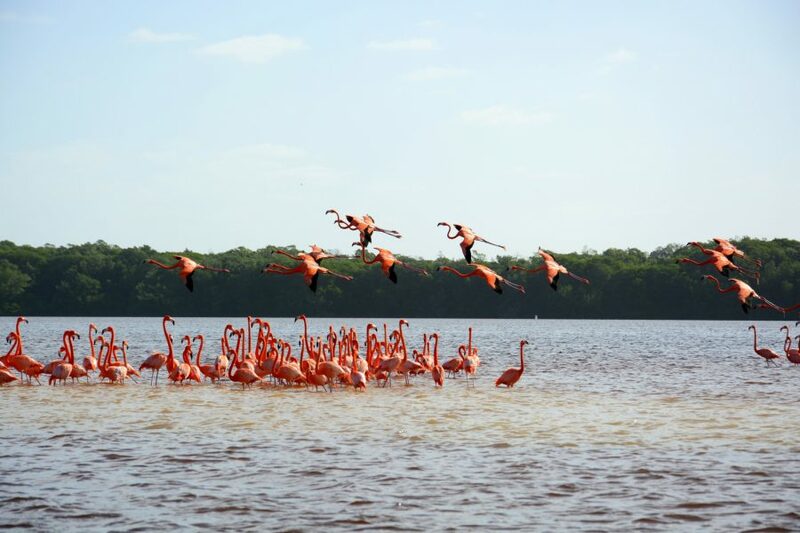 For all nature lovers this question is the right one, as Yucatan peninsula is great for observing those wonderful birds. 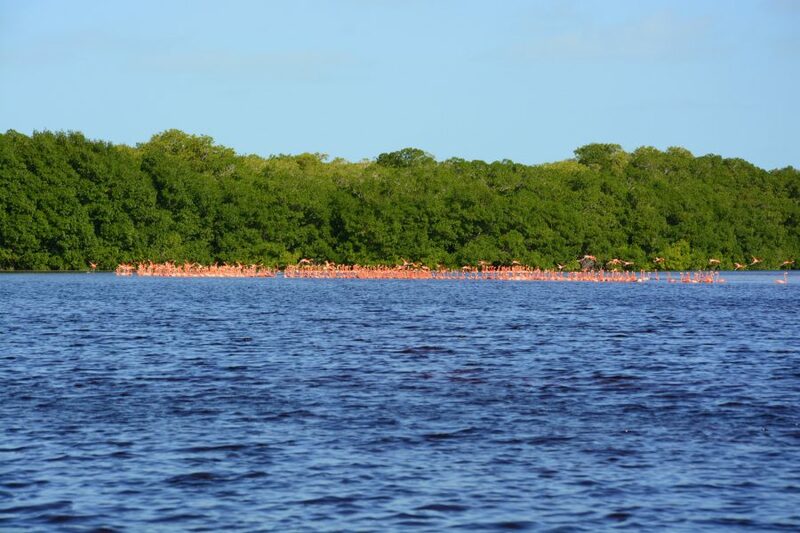 Not just a few of them, but flocks of hundreds, thousands of flamingos. 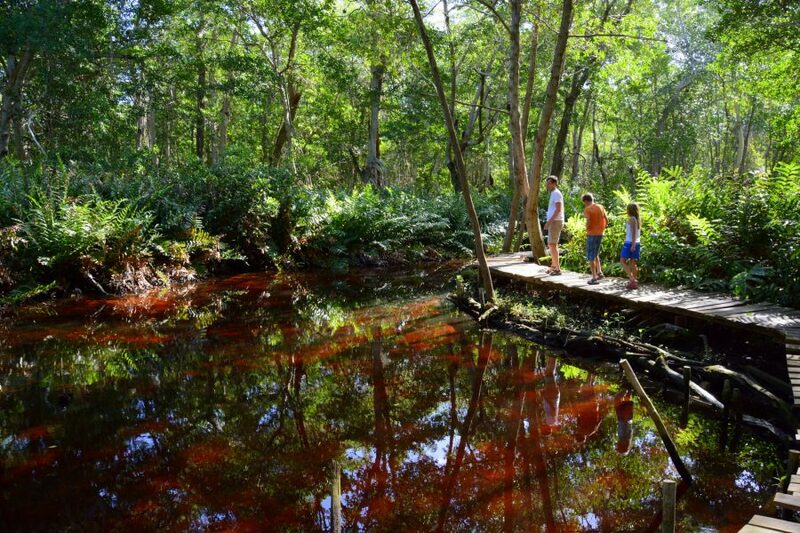 It sounds both unbelievable and romantic, right 🙂 ? 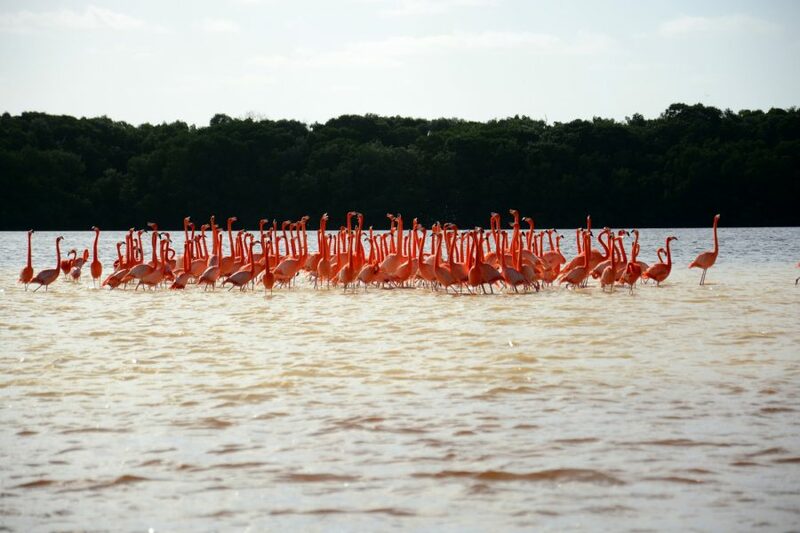 You can observe flamingos on two major locations. 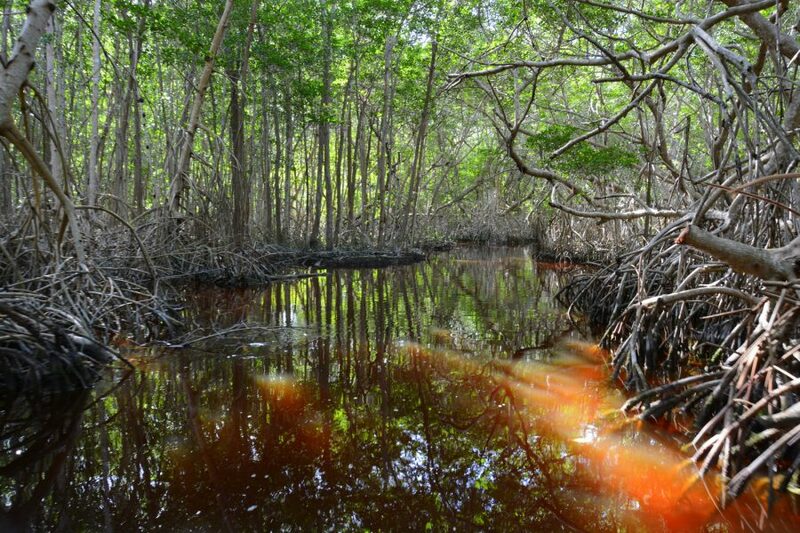 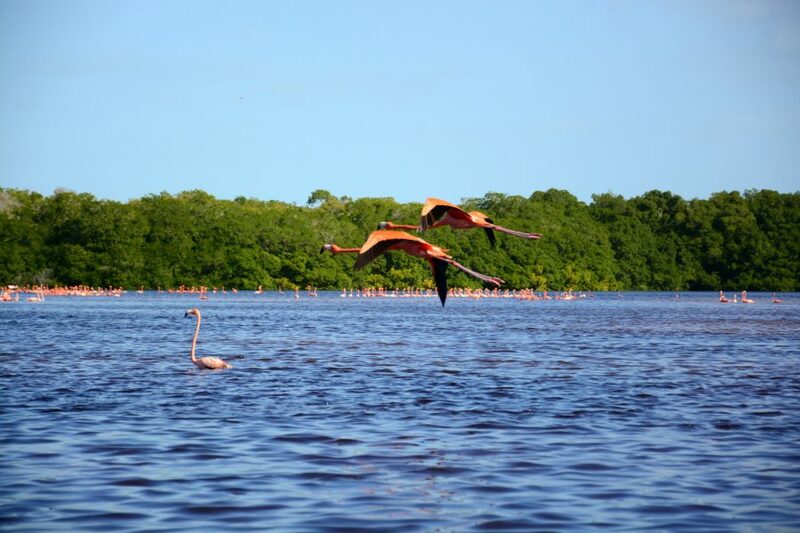 Nature reserve Celestun on west side of Yucatan coast and nature reserve Rio Lagartos on north side. 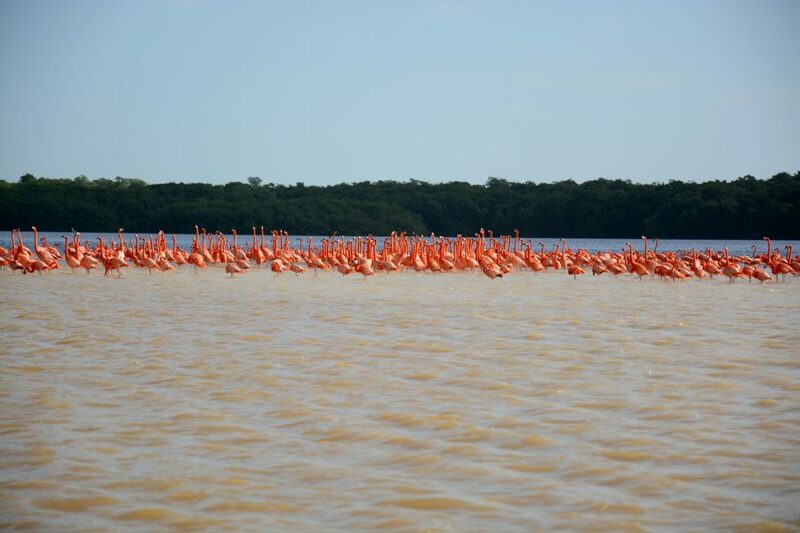 We were there in January and we saw flamingos on both locations, but much more in Celestun. 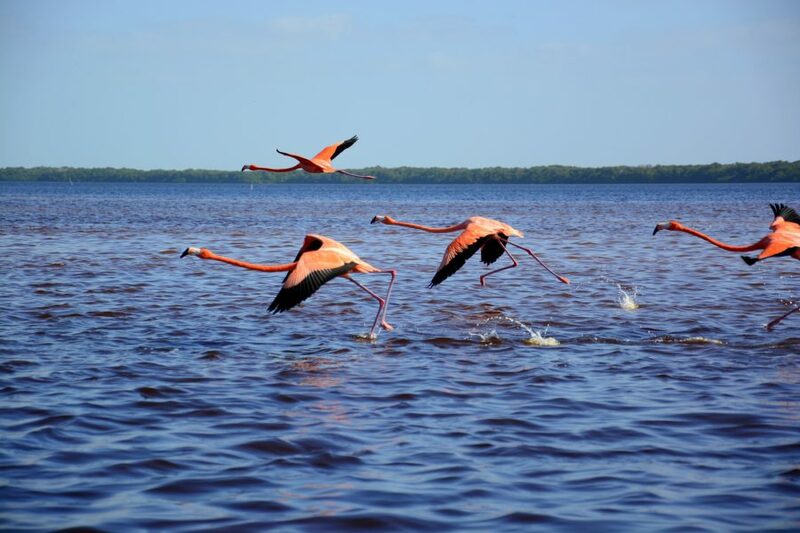 On Isla Holbox you can see a flamingo or two, but we haven’t seen them in January. 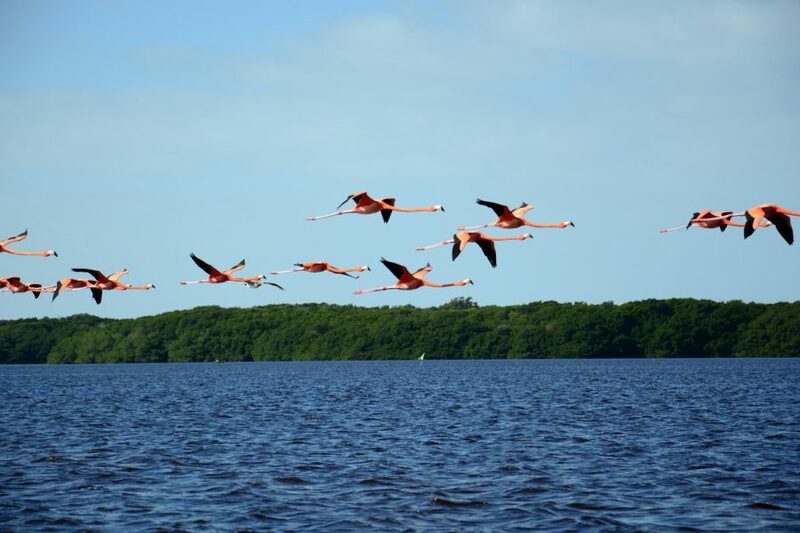 Because in our winter months (from November to March) flamingos live mostly on west coast and in spring they start to migrate to north where they nest in summer. 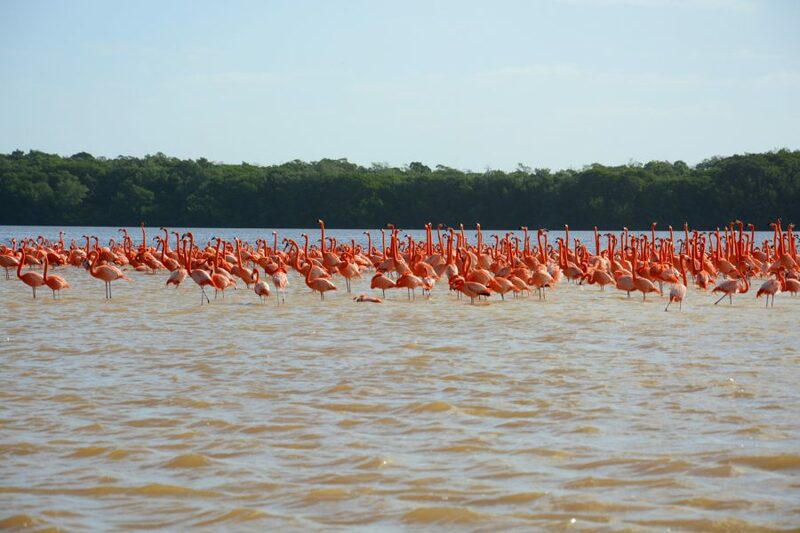 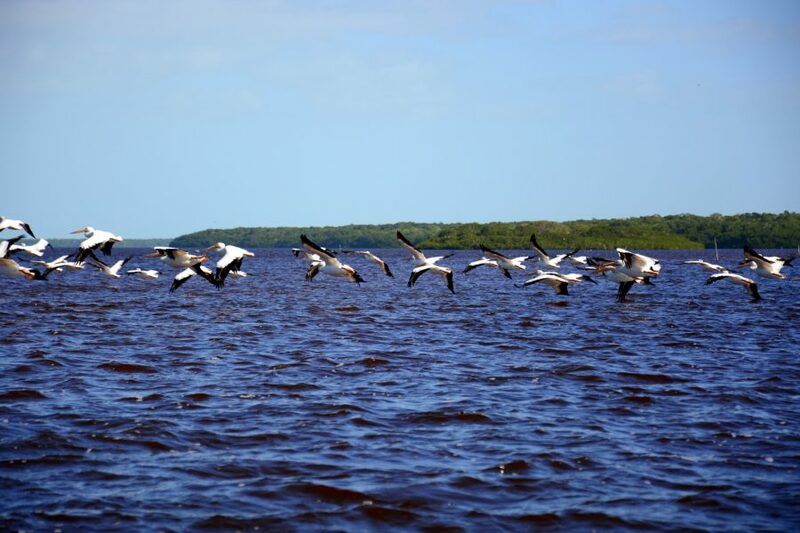 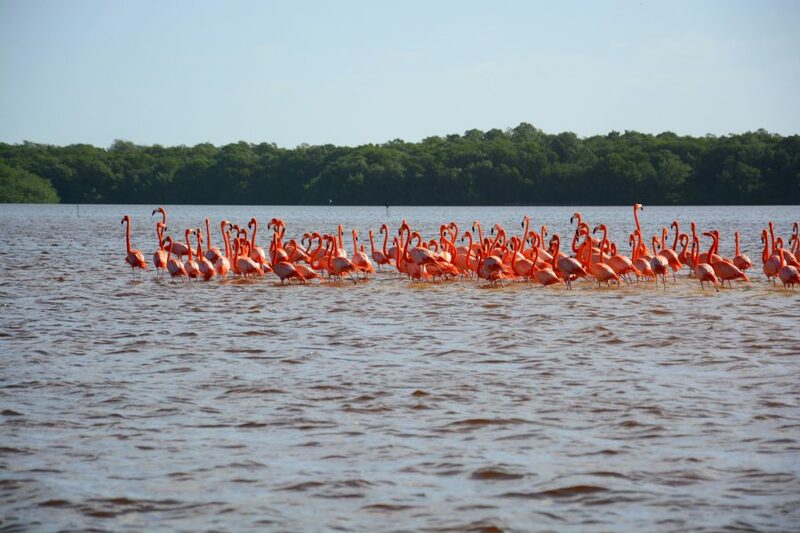 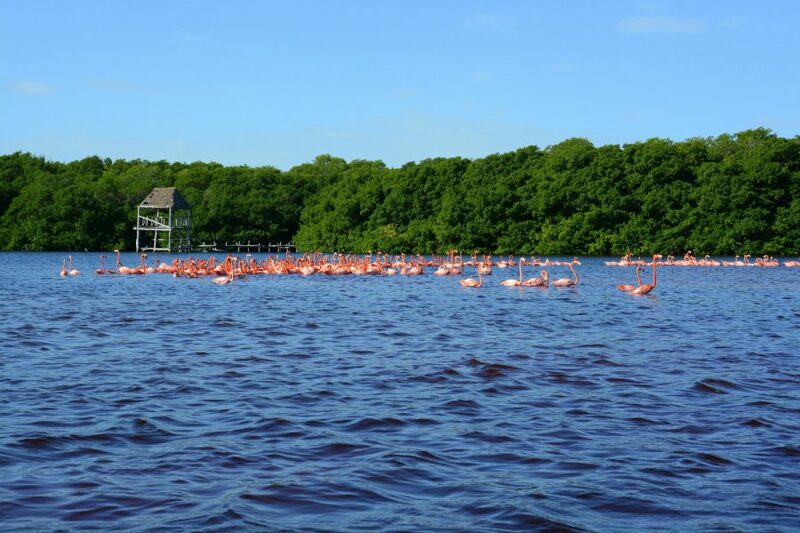 If you are traveling to Yucatan to get some sun and warmth in our winter time, then you should go to Celestun to experience thousands of flamingos, but in other months you will see them in Rio Lagartos. 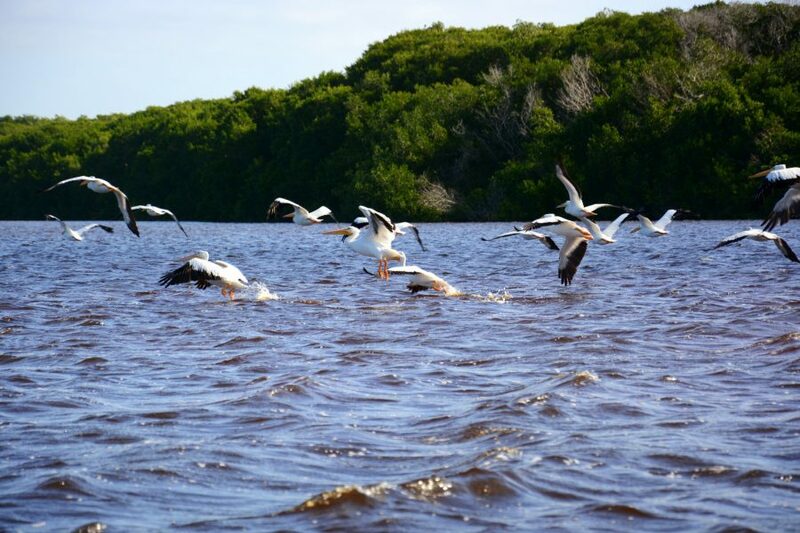 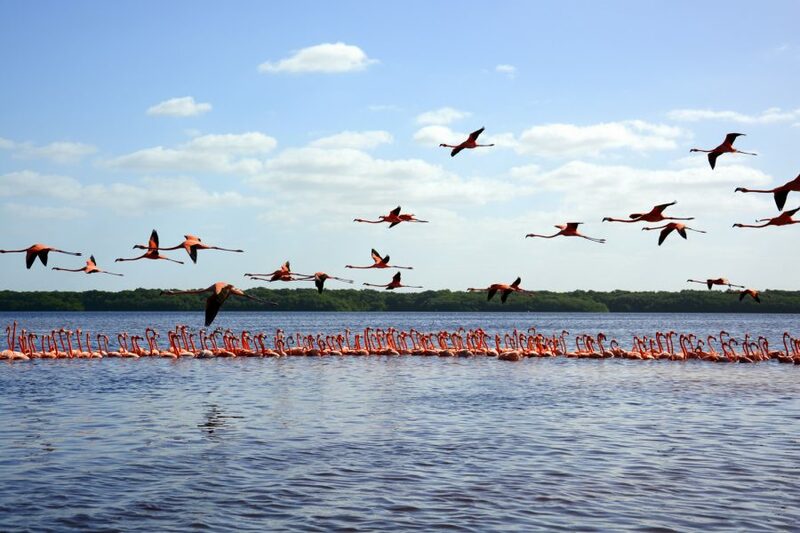 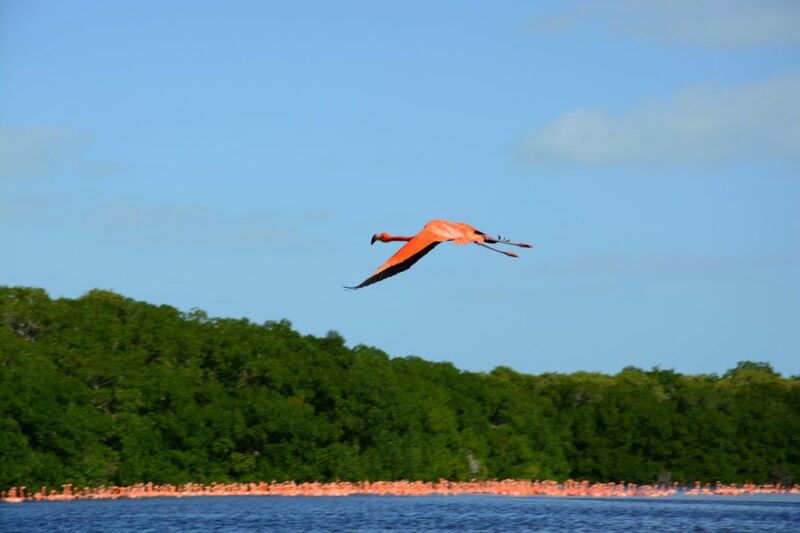 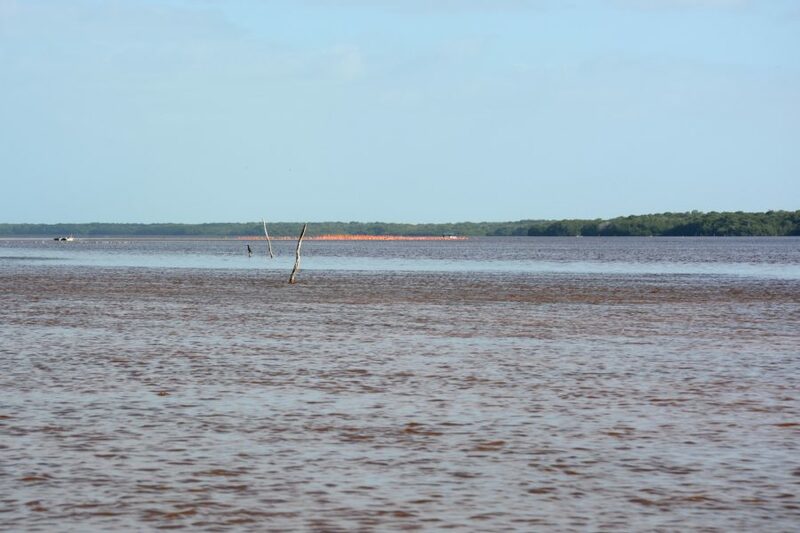 The heart of nature reserve Celestun is lagoon with sweet and salt water, home of thousands of flamingos. 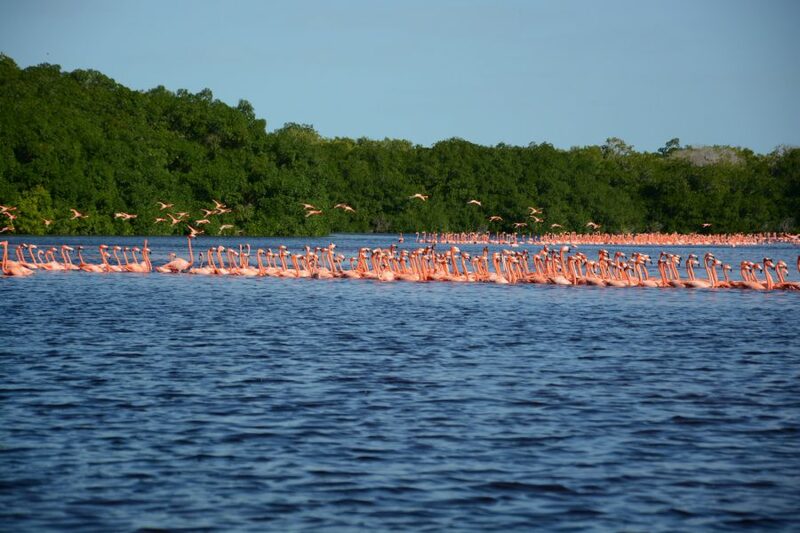 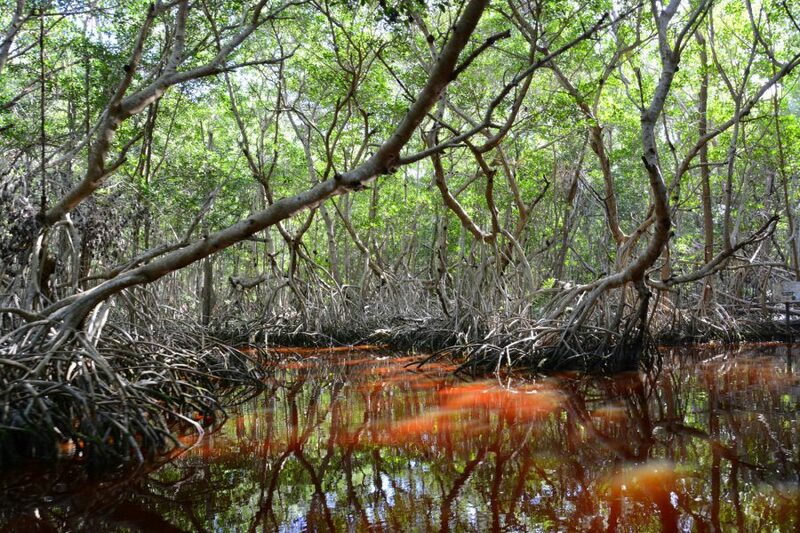 …Celestun nature reserve is one of the most beautiful ecosystems of mangroves and their canals, on which we can go on a boat ride. 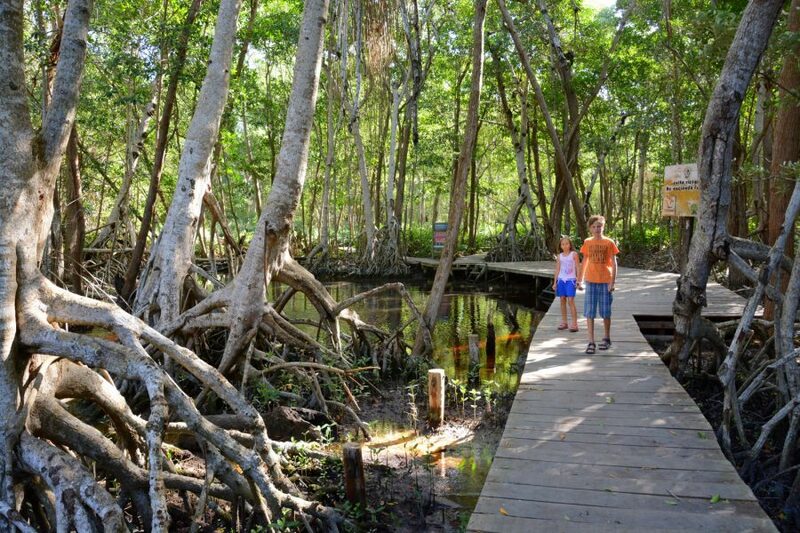 To experience nature reserve you have to hire a boat with a captain that drives you to the lagoon and among mangroves. 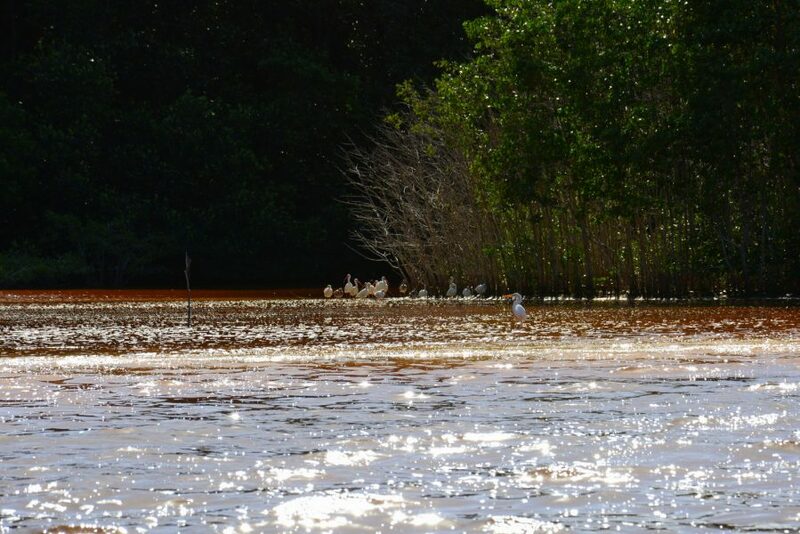 The boats with captains are waiting by the bridge over lagoon. 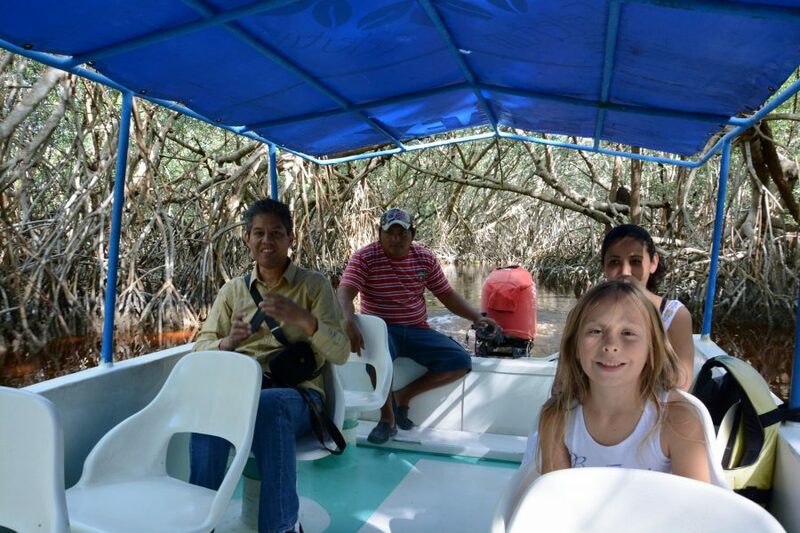 Two hour tour is 1500 Mexican pesos for six persons. 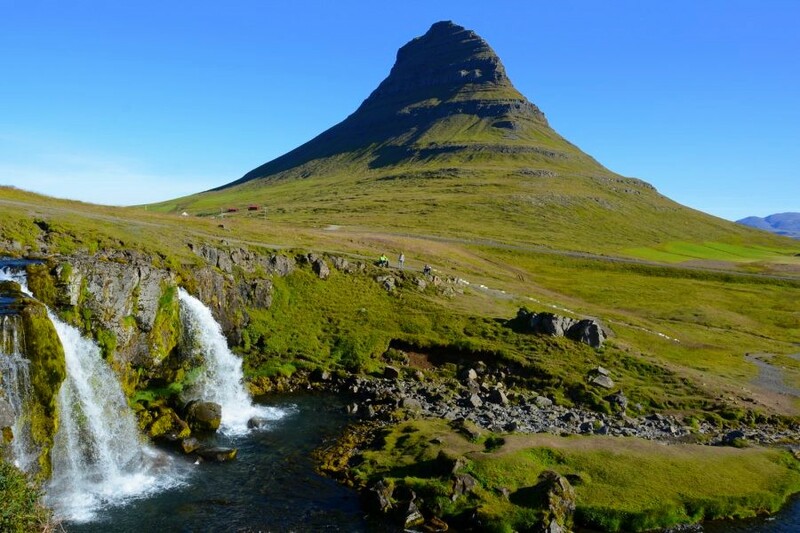 That is a little less than 70 Euros but is worth every cent 🙂 . 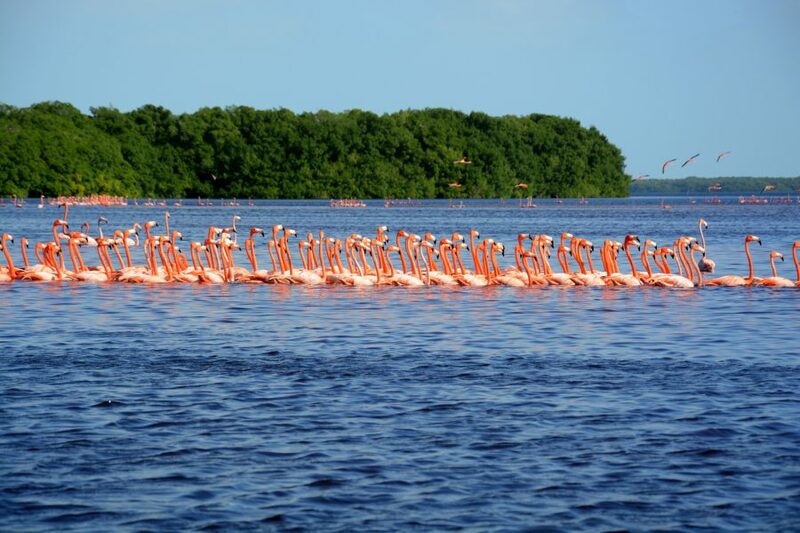 They are not willing to lower the price so it wise to wait a little for other passengers and share a boat and a price. 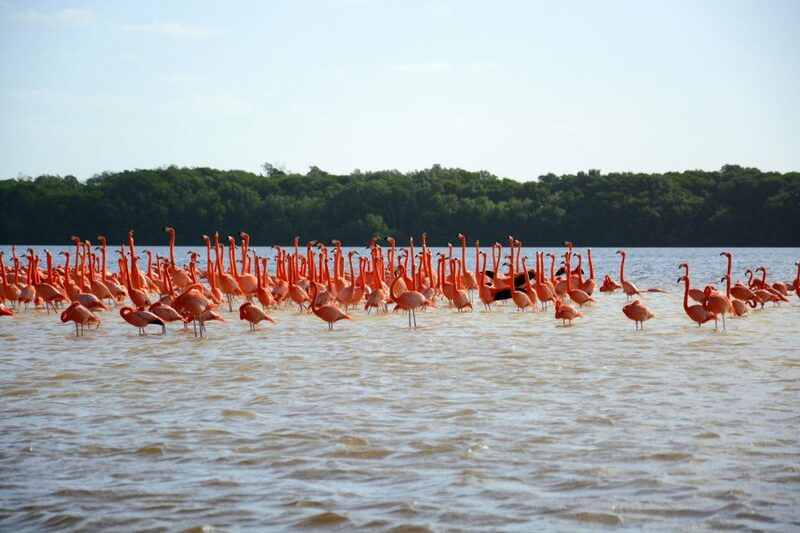 Celestun is not just flamingos; it offers beautiful beaches with mini local restaurants that offer delicious and cheap food, but the sea isn´t as turquoise as on the Caribbean side of peninsula and it is not so crowded. 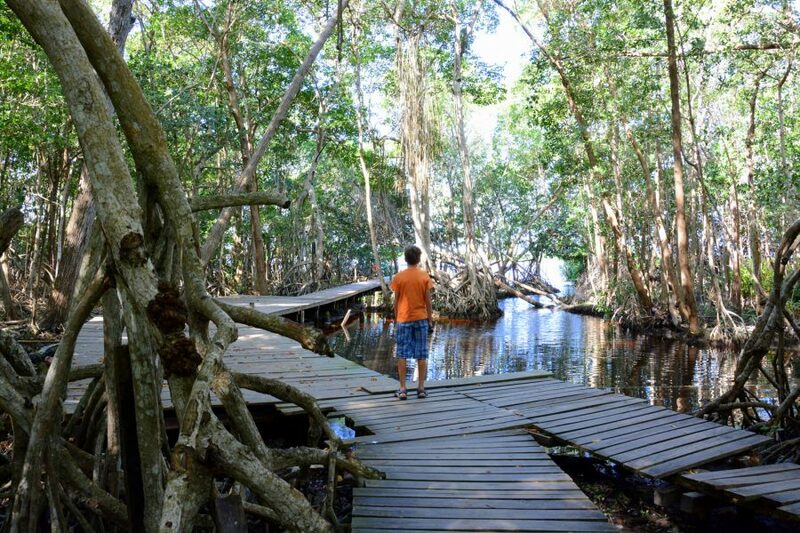 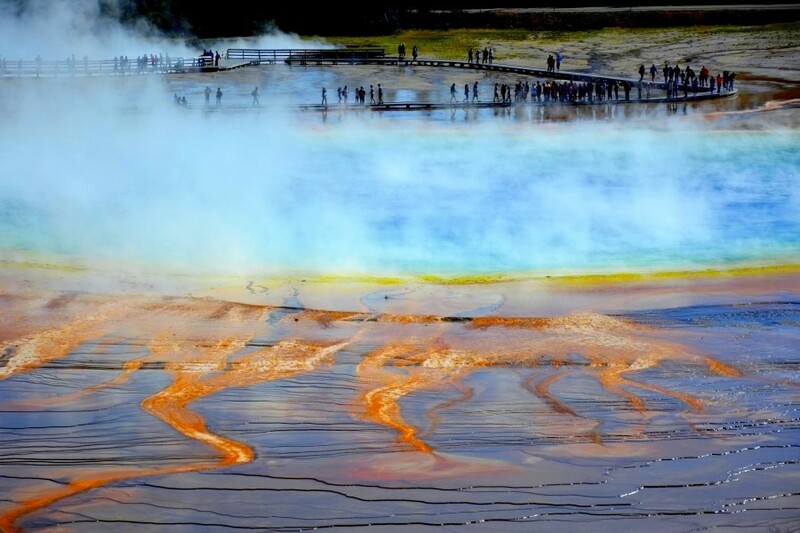 You don´t have to believe our words, I suggest that you go there and check by yourself 🙂 .